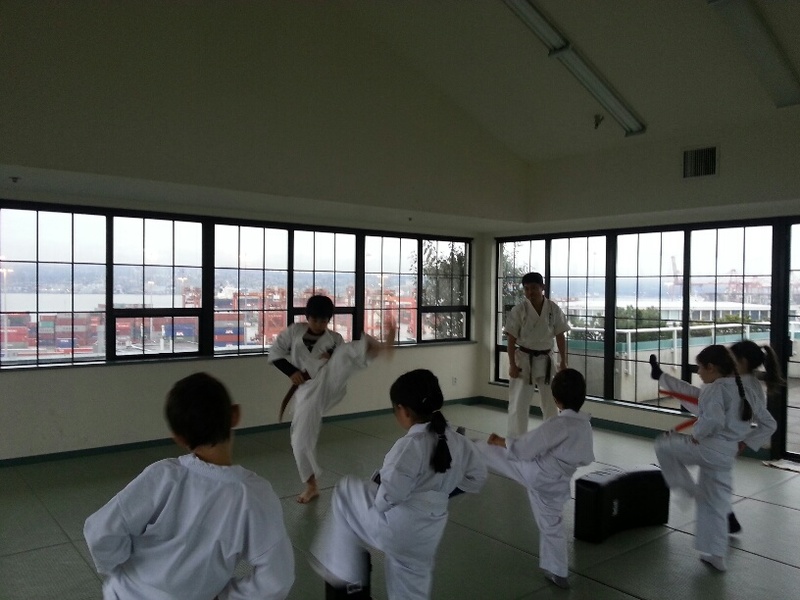 For the last two weeks we had a special guest from Japan. 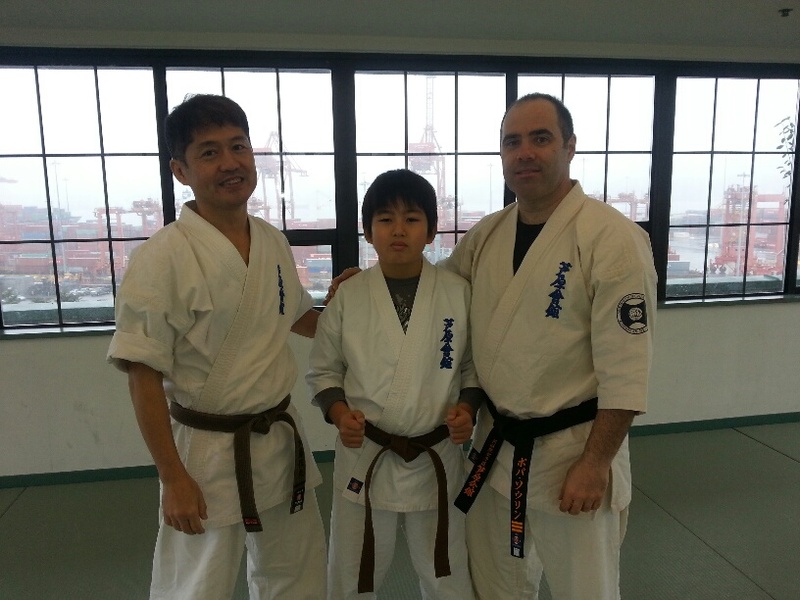 He came to visit his relatives in Vancouver and he also joined our dojo. Although it was cold and rainy and most people are just thinking about holiday, he still came to train. This is what I call dedication/kenshin. What an amazing experience for our kids!